Wallpaper : Click here to download! 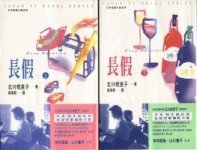 PLEASE CLICK TO HAVE A LARGE IMAGE! 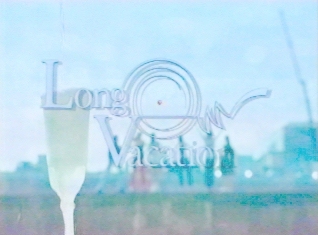 The Long Vacation - Go here to send a Long Vacation e-card to your friend(s)! Cho Kakkoii Long Vacation Page!! !